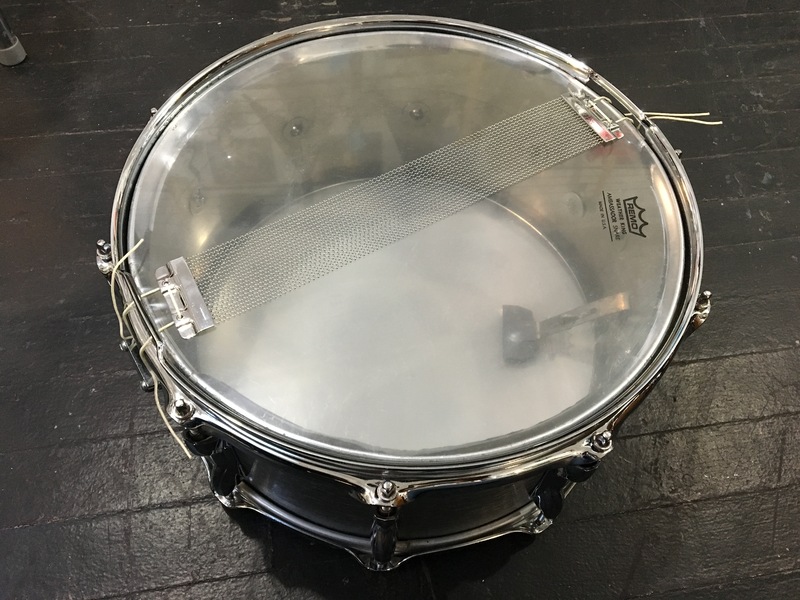 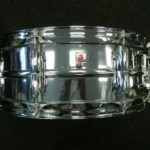 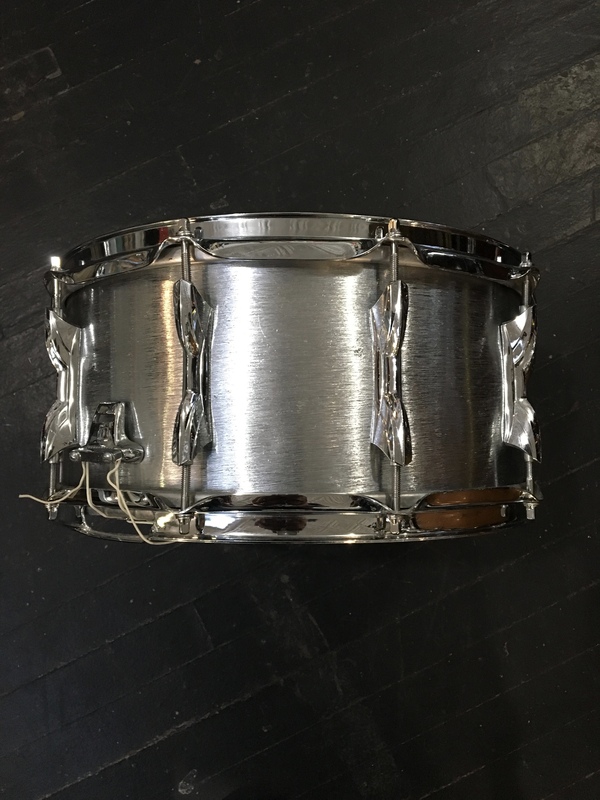 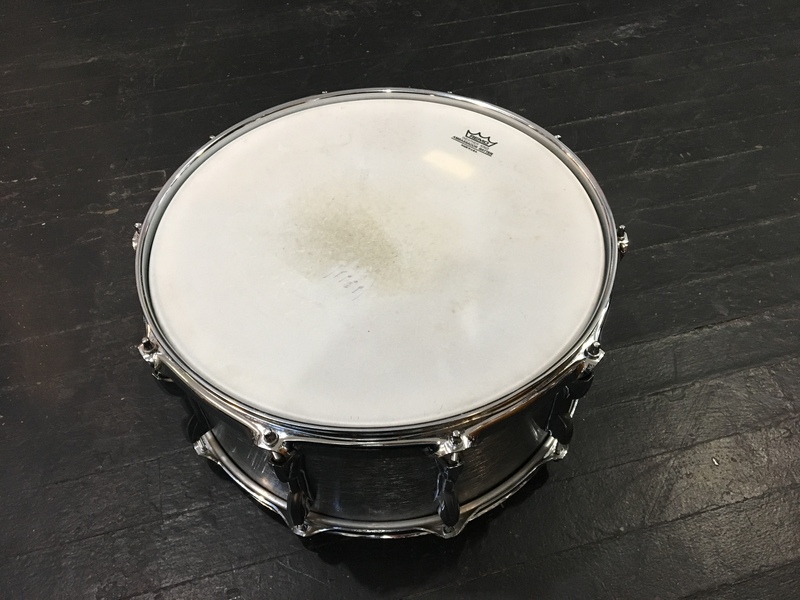 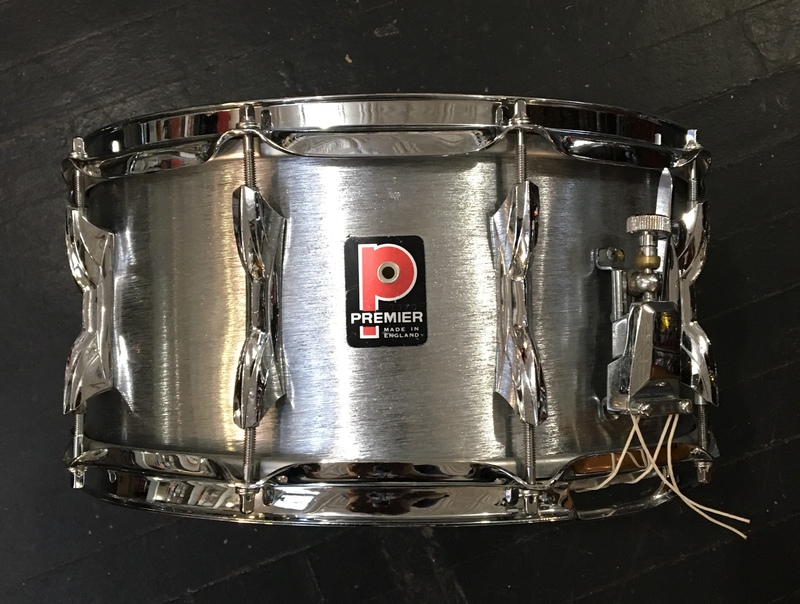 Vintage Premier HI-FI brushed chrome finish 6″ 1/2 X 14″ snare drum. 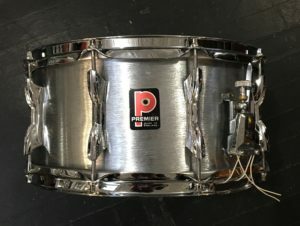 Overall nice condition. 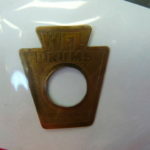 Good working order as well.